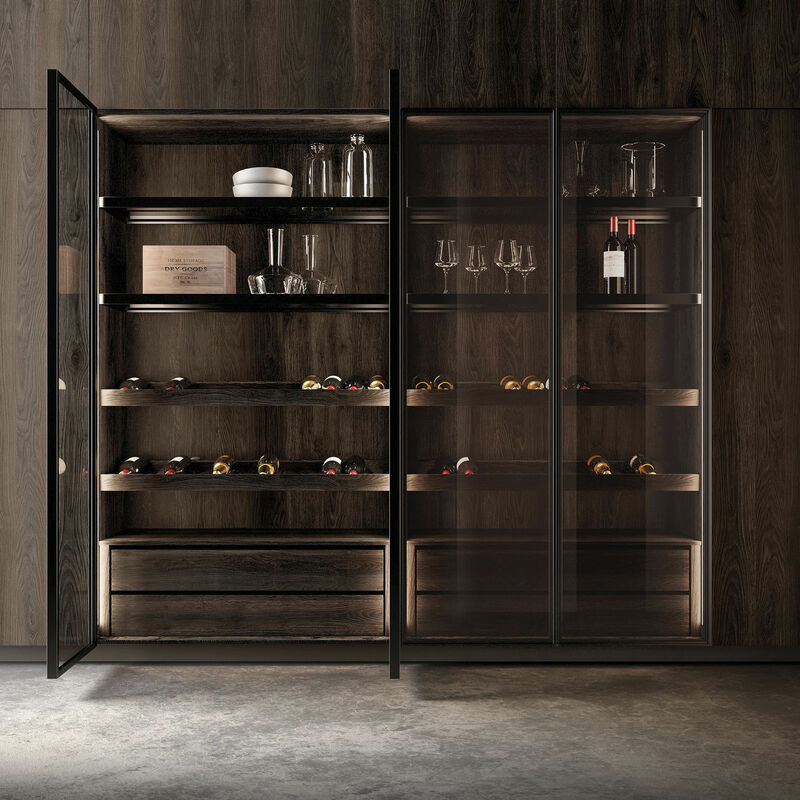 The echo of a past made of traditional scents and flavours vibrates back in the kitchen: Impronta, the memory of an atmosphere of past times. 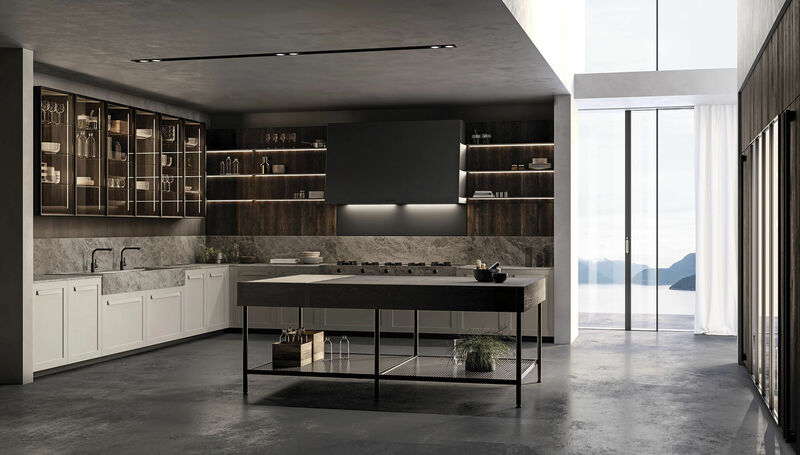 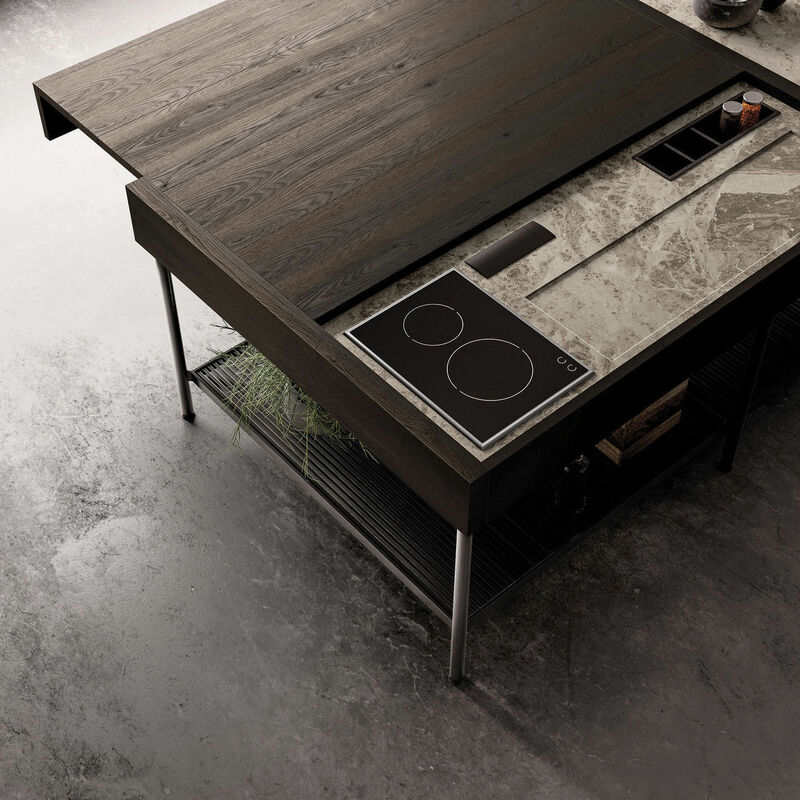 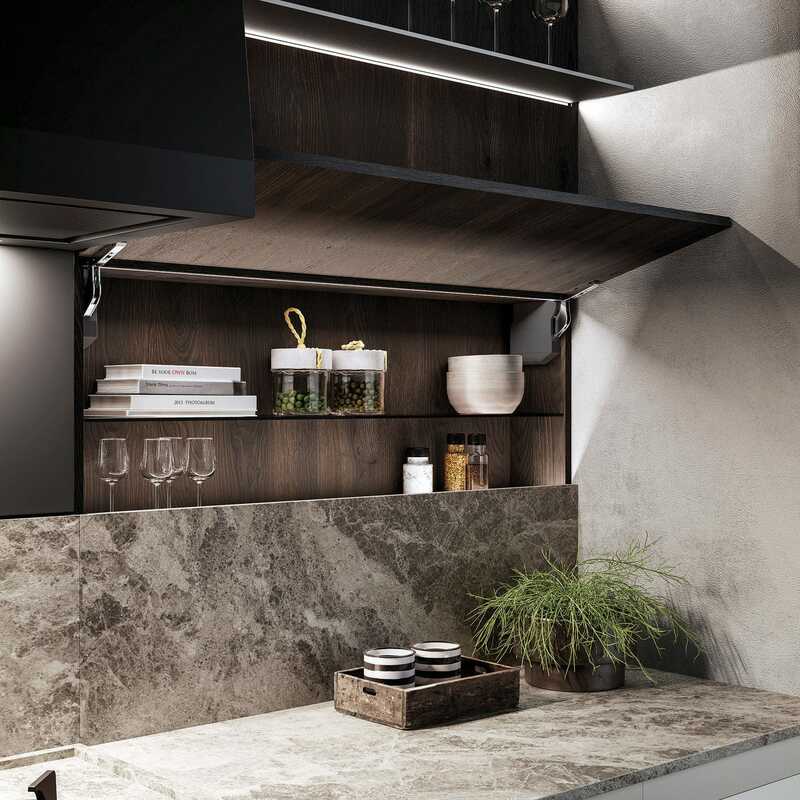 A kitchen that remodels and renovates to follow the demands of today, to give an experience of comfort and quality, without losing the charm of lines and traces of the past. 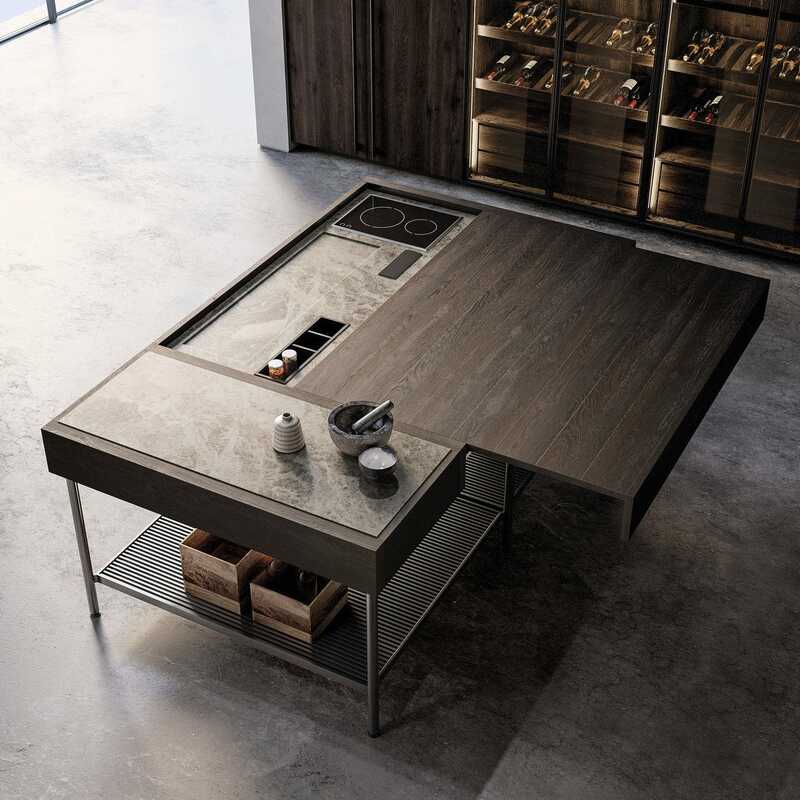 Impronta is the indelible sign that goes through time, the vintage touch to a kitchen at the same time modern and retro.